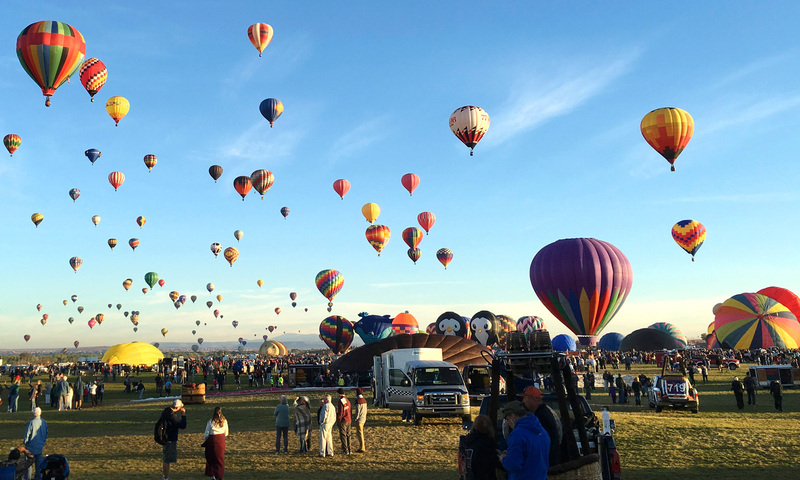 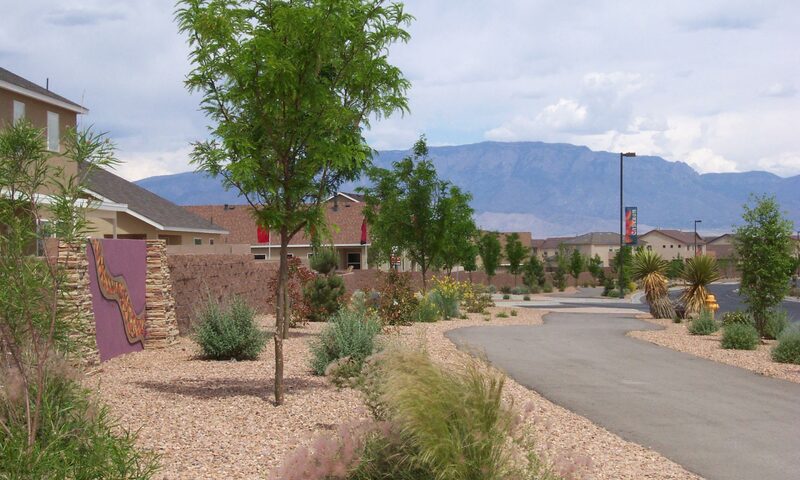 Consensus Planning prepared a Master Plan for 900 acres designated as the Unit 16 Redevelopment Area by the City of Rio Rancho, the largest metropolitan redevelopment project in the State of New Mexico. 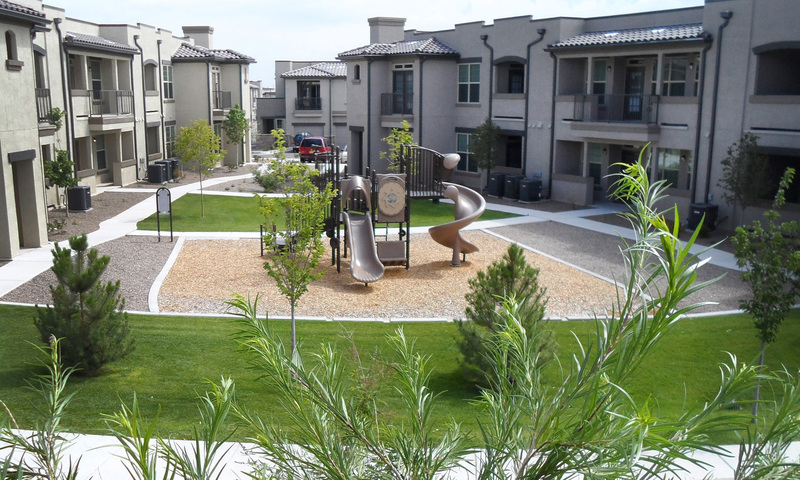 Consensus Planning assisted the master developer, CURB, Inc., in all aspects of this redevelopment project, including preparation of the original concept plan for the site, and amending the redevelopment plan. 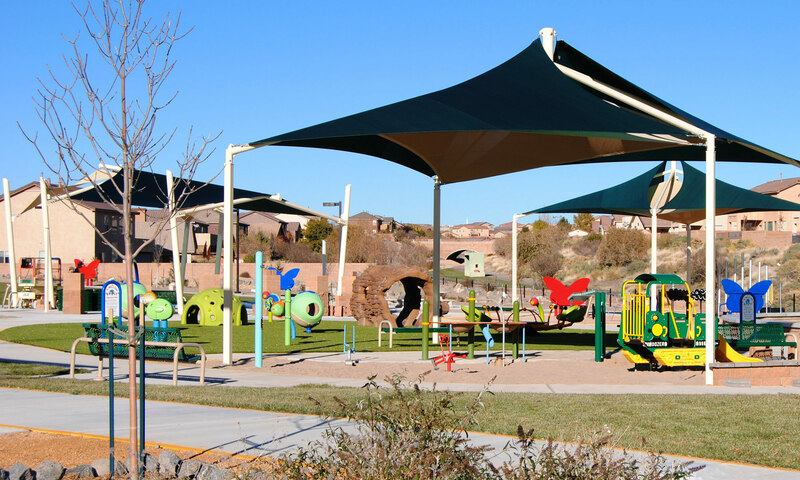 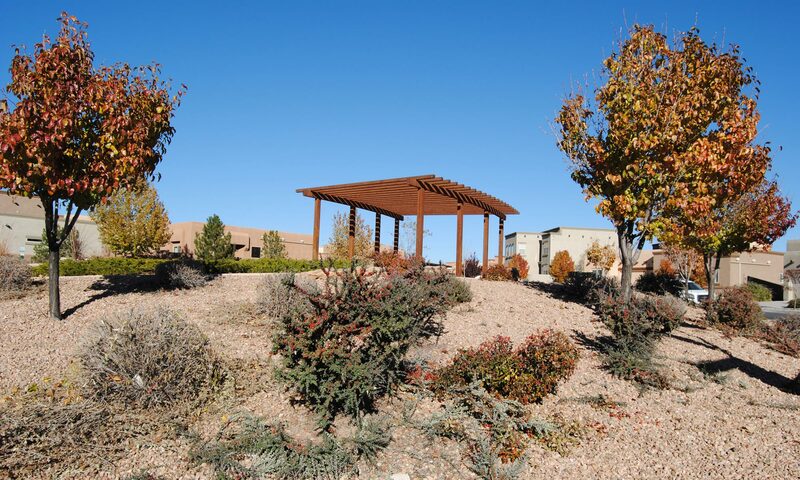 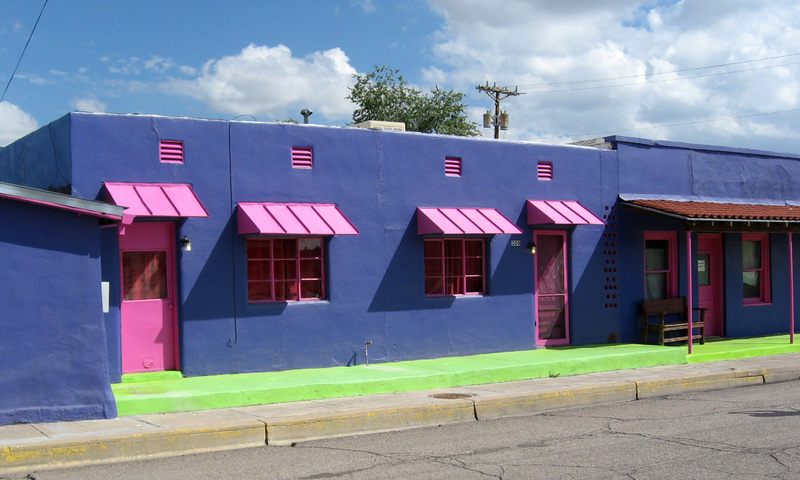 Consensus Planning assisted with the entitlement phase and developed the Master Plan for Cabezon, coordinated project branding, logo and theming development, and created design concepts for the community parks, entry monumentation and streetscapes. 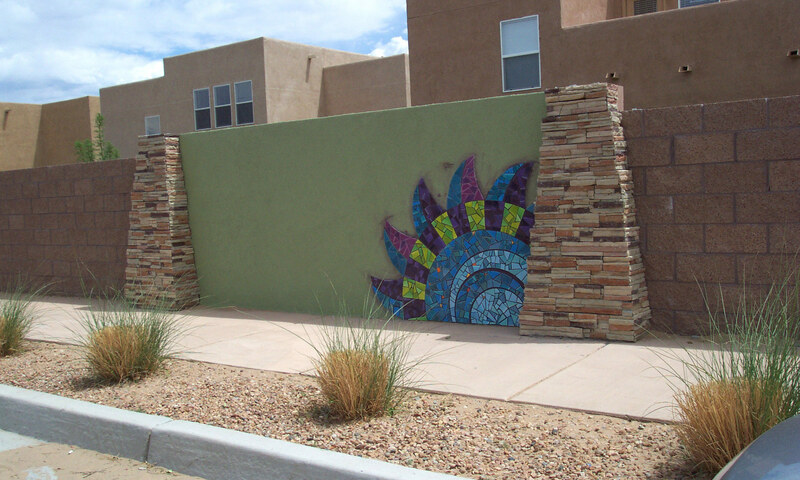 Community design standards were also developed to ensure aesthetic quality was maintained throughout the community. 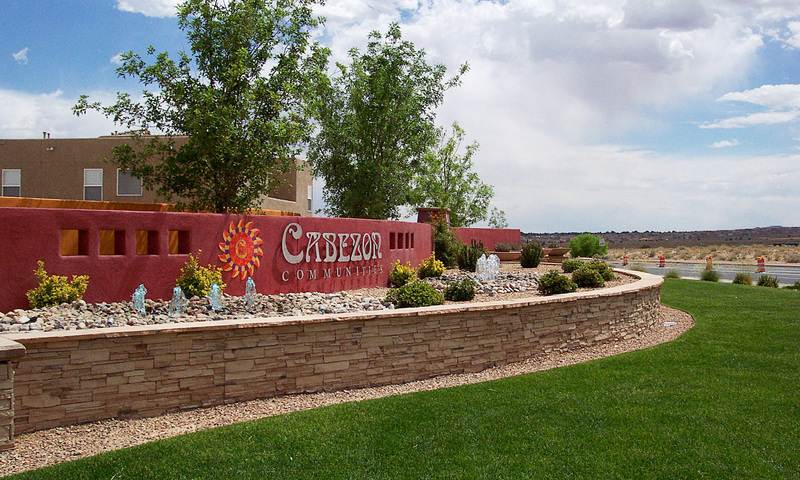 An exciting addition to the Cabezon community is A Park Above, an all-inclusive park, designed to a higher level of accessibility than standard ADA requirements so that physical and social barriers are eliminated and people of all ages with disabilities will be able to enjoy the park and have the same opportunities for play as those without disabilities. 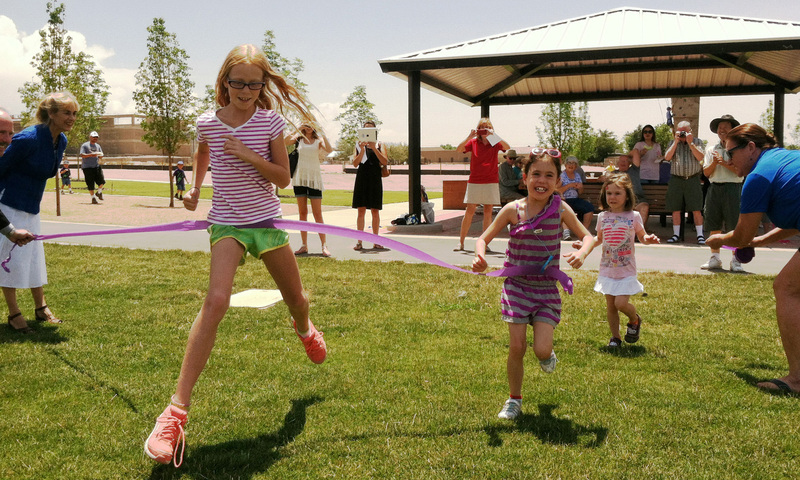 The park includes a plethora of amenities, responding to a broad range of disabilities and abilities.